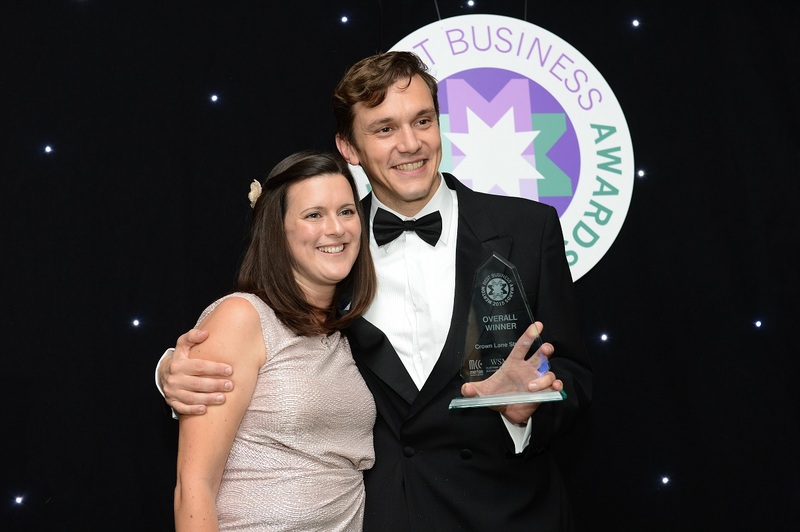 This year’s Merton Business Awards saw more entries than ever before, with winners announced at a special gala event hosted at the All England Lawn Tennis Club last week. Businesses from across the borough were recognised for their achievements – with 26 of the 43 finalists having received support through the Merton Business Support Service (MBSS). 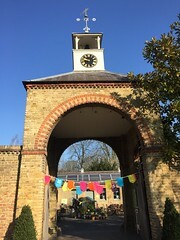 The MBSS is funded by Merton Council and run by the Merton Chamber of Commerce. It helps businesses grow and increase employment opportunity in the borough. It is a business advisory service providing practical advice to help established businesses and start-ups to develop and expand. Services include a business helpdesk which is manned five days per week, one-to-one consultation, referrals to a network of some of London’s leading private sector business advisers and consultants, an online business library as well as growth grants of up to £1,500. MBSS staff also provide advice on business planning employment, expanding overseas and help finding premises. In the two years since the MBSS began, more than 1,100 businesses have called the helpdesk, 170 new businesses have started, nearly 400 new jobs have been created, more than £75,000 in finance raised and more than 100 high-growth businesses have received support.